The cast and the casting of roles make Now You See Me fun to go along for the ride, even if the story’s payoff isn’t that satisfying. 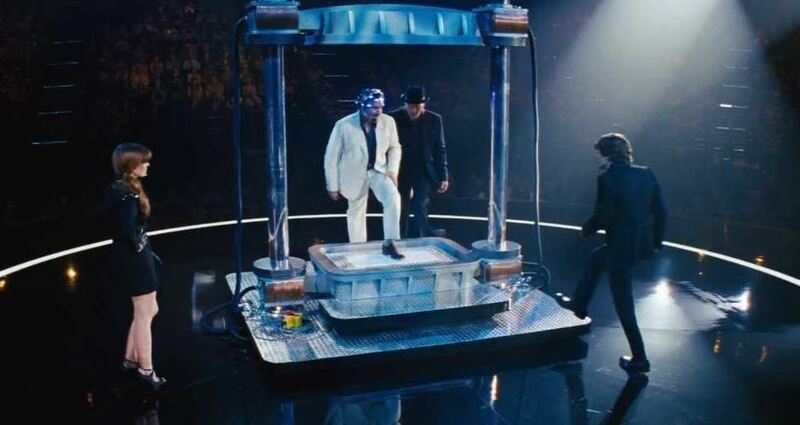 Woody Harrelson (No Country for Old Men, The People vs. Larry Flynt, The Hunger Games) pulls off his role as elder magician in a squad of four magicians who pull off a heist in full view of a crowd of thousands–like no role he has played before. He’s likeable, cocky, and convincing. Isla Fisher (Wedding Crashers, The Great Gatsby) commands the audience’s attention with that stage presence the magician needs to wow the crowd. Dave Franco (21 Jump Street) is perfect as the new magician on the block, sporting that same level of charisma that keeps us going back to see movies by his brother James. And it’s hard to cast annoying better than Jesse Eisenberg (Adventureland, The Social Network, and soon to be Lex Luthor in Batman v Superman: Dawn of Justice) as the arrogant jerk of the quartet. Behind this magic act is a cast of leading actors that indicate quite clearly that a drove of agents thought this flick was going to be a winner. 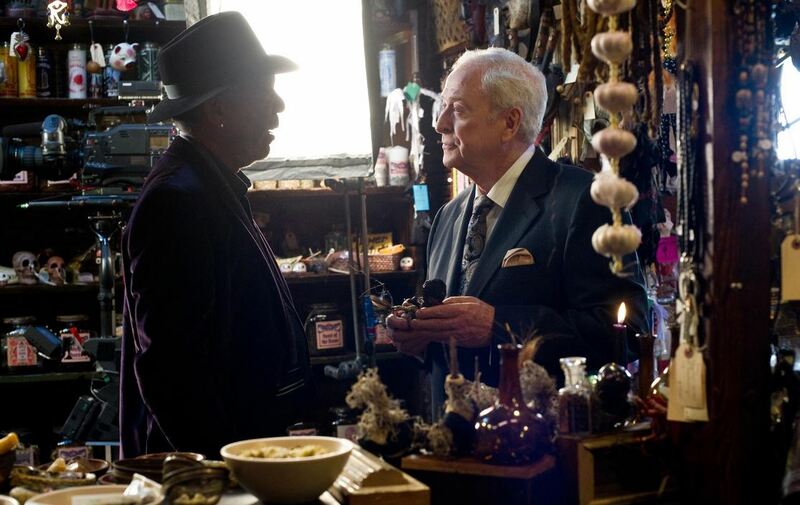 The Prestige’s Michael Caine lends authority to the film as the money man behind the show, along with Morgan Freeman, a retired magician trying to debunk the act. Melanie Laurent (Inglourious Basterds) and Mark Ruffalo (Zodiac, The Avengers) are dueling Interpol and FBI agents who capture most of the screen time (explaining the real story behind a secret magic organization like something from National Treasure) that spins the plot forward. The cast of the sequel in production. Audiences have generally supported the film, at least by way of box office receipts, so much so that Now You See Me: The Second Act, directed by Jon M. Chu, is right around the corner. That sequel has a release date of June 10, 2016, and will star Daniel Radcliffe (Harry Potter, The Woman in Black), Lizzy Caplan (Cloverfield, Hot Tub Time Machine), and returning cast Ruffalo, Eisenberg, Harrelson, Franco, and Caine. Now You See Me is now streaming on several services, including Google Plus, and it’s available on Blu-ray and DVD here at Amazon.com.